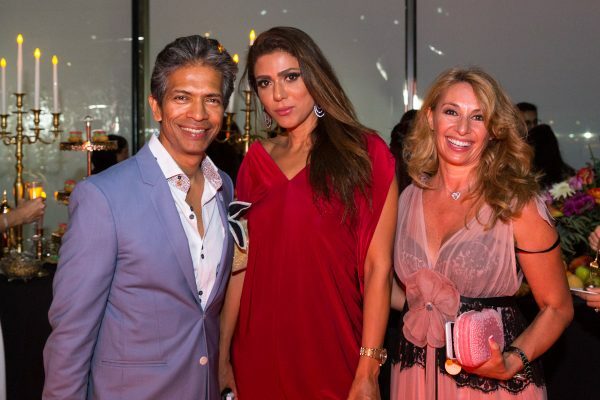 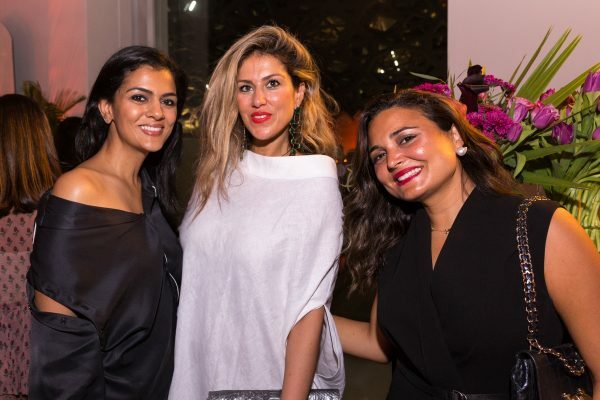 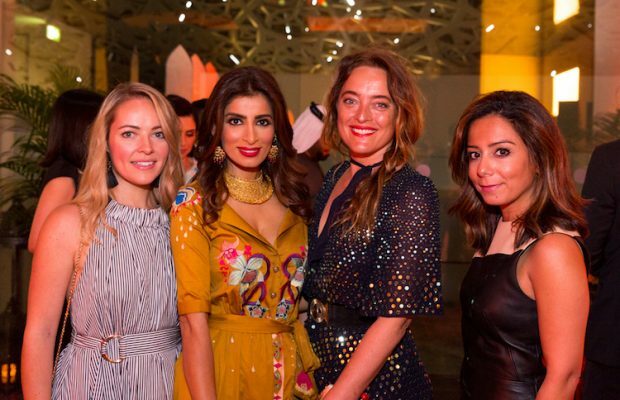 Online luxury fashion retailer Moda Operandi and Etihad Airways threw a magical event at The Louvre Abu Dhabi to celebrate their collaboration on a new loungewear. 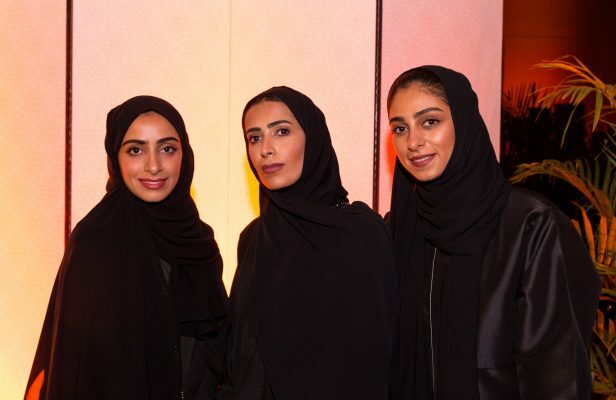 The new line designed by Emirati brand, A Friend of Mine by Xpoze, will be offered to the airline’s guests on all First Class flights, as well as those of The Residence on board the Airbus A380 fleet. 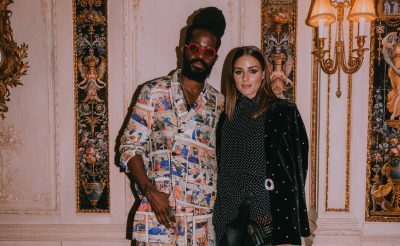 Labelled a Night at the Museum, the evening saw a star-studded guest list descend on the Louvre. 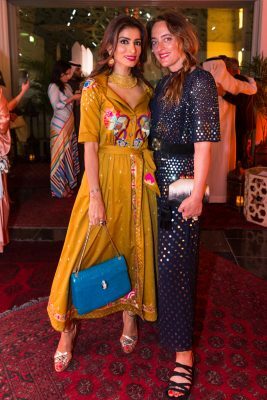 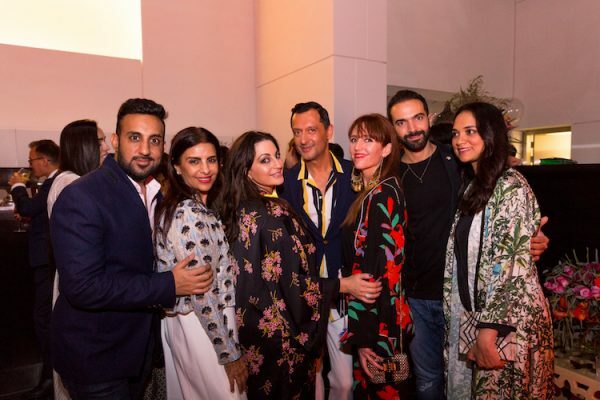 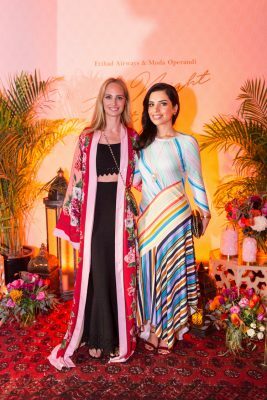 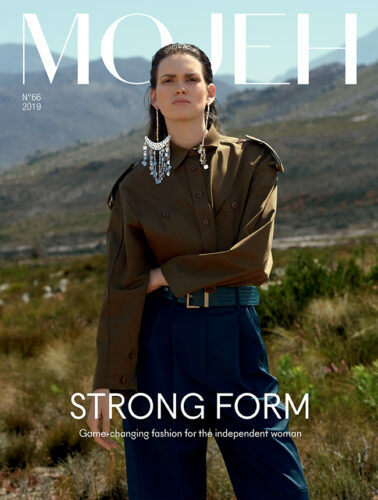 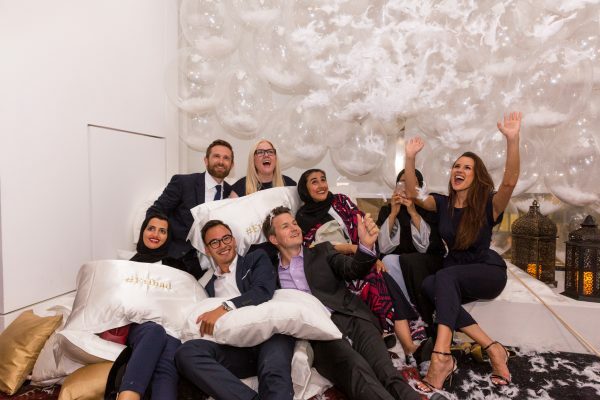 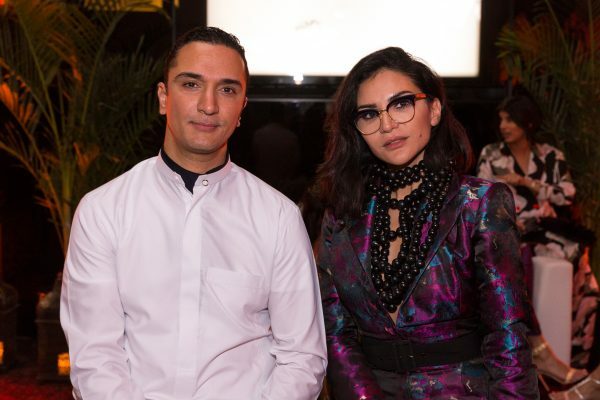 Co-hosted by Etihad and Lauren Santo Domingo, co-founder of Moda Operandi , renowned models Halima Aden and Eric Rutherford attended alongside UAE’s top socialites, as well as global fashion and lifestyle influencers. 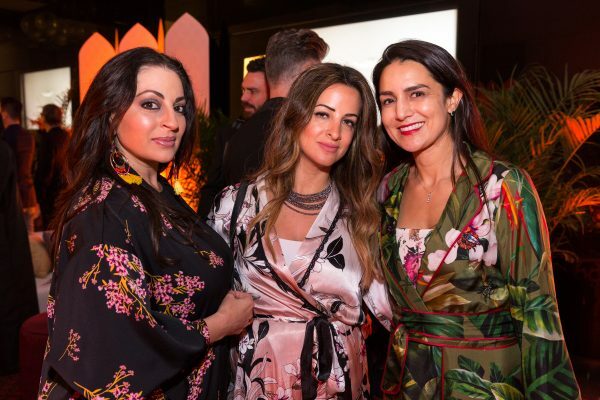 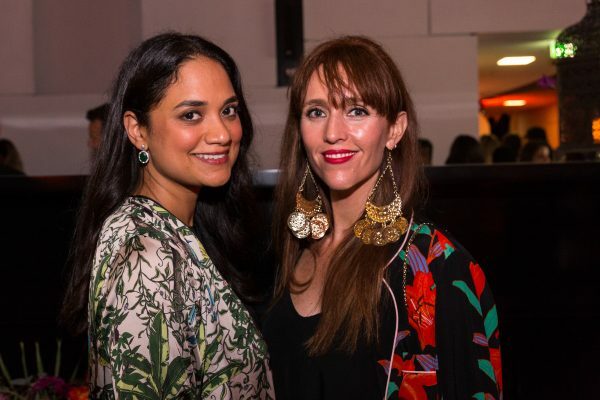 With a sleep-wear inspired dress code, influencers including Natalia Shustova, Rosemin Manji, Teresa Karpinska and Anum Bashir were dressed in stunning pieces by Moda Operandi.